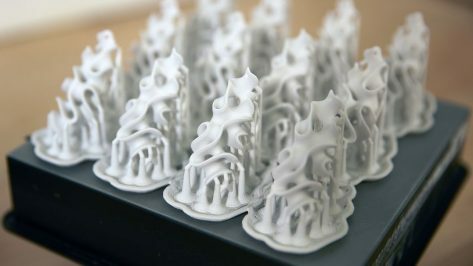 Although 3D printed fashion items are still far from being sold at local clothing stores, fashion designers are using the technology to turn their wildest ideas into reality. Let's take a closer look at what's currently on offer! 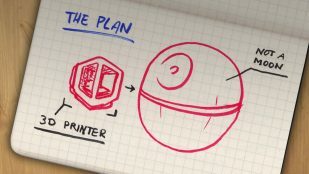 Ever wondered just how big 3D printing can go? Here's a sampling of some of the most impressive large-format projects, all of which have been produced with the aid of 3D printing. 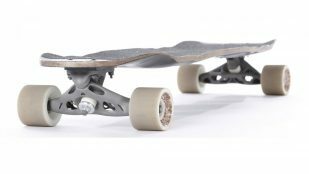 Most will be familiar with 3D printing as a form of additive manufacturing, but what about subtractive manufacturing? Let's take a closer look at both! 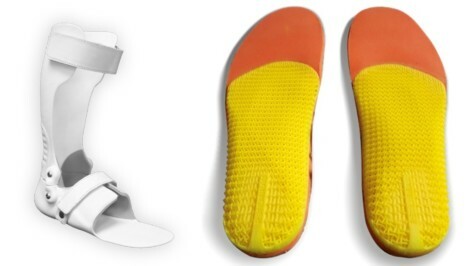 Orthotics is an area of medicine that focuses on developing artificial devices to support a limb or the spine. We present some of the most promising 3D printed orthotics, which aim to reduce costs, improve customization, and provide better support. 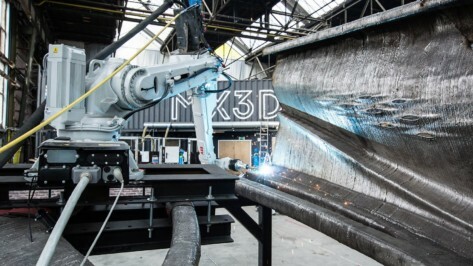 In the past few years, 3D printing went big, meaning it's been used to build big structures like buildings and bridges. Here are some of the most innovative and interesting 3D printed bridge projects we've seen so far. 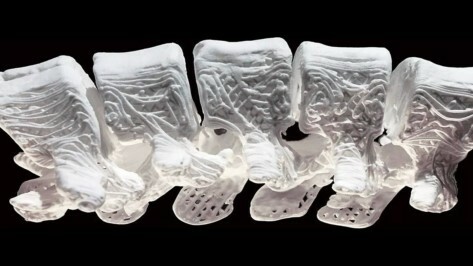 3D printed bones are yet another revolutionary application of 3D printing technology. 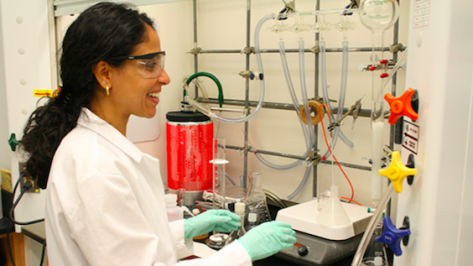 Though it's still an emerging field of research, it has the potential to change the face of medicine. 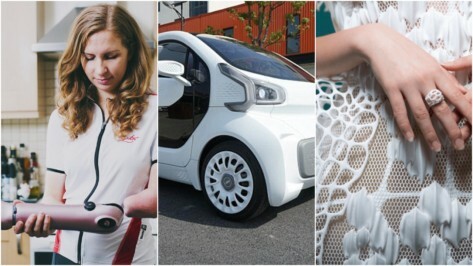 Here are some of the most promising projects for 3D printed bones. 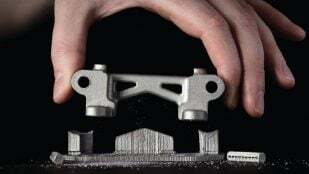 In March, Desktop Metal filed a lawsuit against Markforged for allegedly copying portions of its patented metal 3D printing processes. 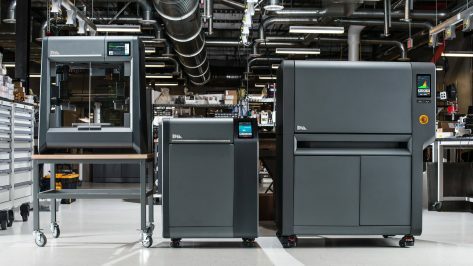 Last week, a federal jury decided to clear Markforged of both IP infringement allegations, marking a major victory for the defendant. 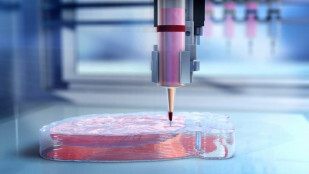 3D bioprinting organs, most of all hearts, is becoming useful for researchers and medical professionals all over the world. Although not quite yet a reality, the field is very promising. In this article, we'll cover some of the most promising 3D printed heart projects of 2018. 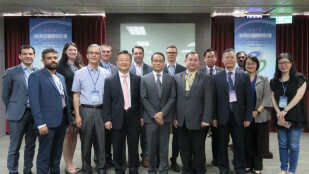 At the International Symposium of Additive Manufacturing Association of Taiwan (AMAT) you could clearly see new trends in Additive Manufacturing. Here‘s our roundup from AM industry expert Sarah Goehrke. 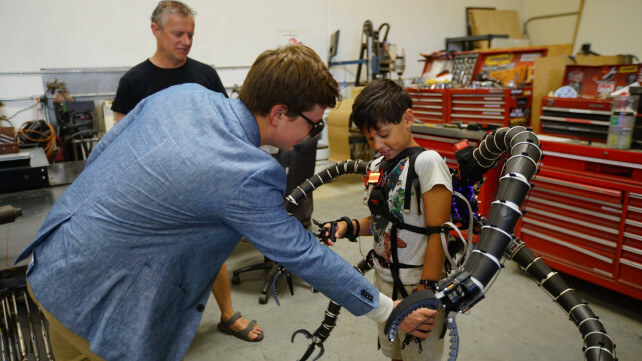 We chat with 19-year-old engineer Erik Finman, the world's youngest bitcoin millionaire, about the fully functional and 3D printed Dr. Octopus prosthetic suit he created for a 10-year-old family friend and Marvel fanatic who struggles with hypermobility. Porifera is a new jewelry collection by Nervous System inspired by the forms of deep-sea glass sponges. 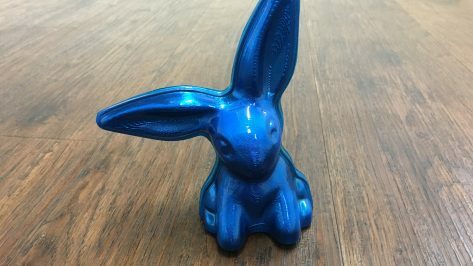 It's 3D printed using an experimental Ceramic Resin from Formlabs. All3DP travelled to Hannover Messe 2018 to witness the unveiling of the new Ultimaker S5 3D printer. 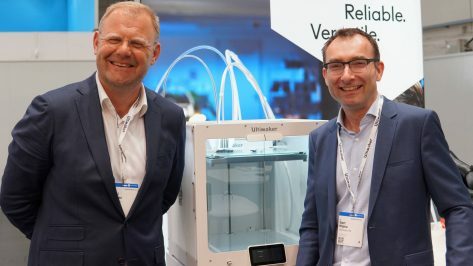 To learn more about this professional-grade 3D printer and the company's refined focus, we sat down with to Siert Wijnia, the co-founder of Ultimaker; and Paul Heiden, Senior VP of Product Management. Rahima Benhabbour is a woman on an amazing mission. 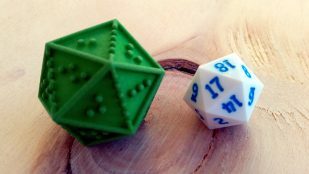 Not only is she a professor at the Eshelman School of Pharmacy University department in Chapel Hill, North Carolina she's also founder of AnnelleO, a 3D printed intravaginal ring. Bringing a new dimension to history and museum education, the Museum in a Box is a brilliant interactive learning experience. It uses 3D printed objects with NFC chips to trigger audio commentary, all managed by a Raspberry Pi.